Welcome... It's our goal at Midtown Auto Service & Repair Shop in Houston to always provide great car care services with high-quality workmanship at fair prices. 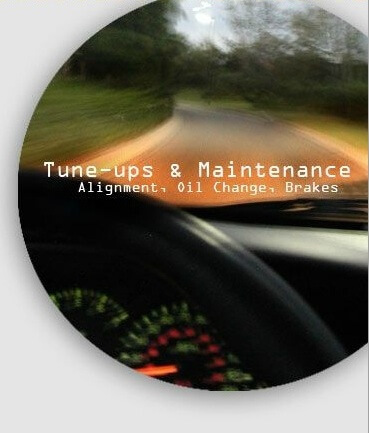 You may have seen us on TV or heard us on the radio station, we are frequently featured on Channel 11 and Channel 2 on issues about car maintenance. Specifically, on Channel 2 we provided Q&A: the viewers, answers to their problems with their cars. 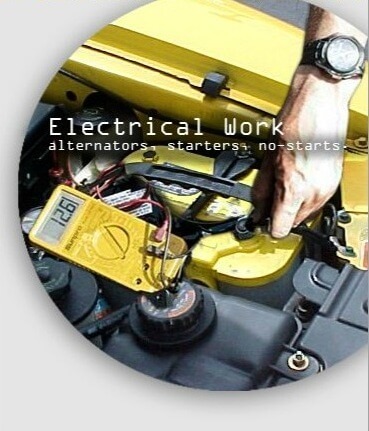 Or maybe, heard us on the radio: nationally broadcasted on CARTALK or other Local Radio Stations around Houston. 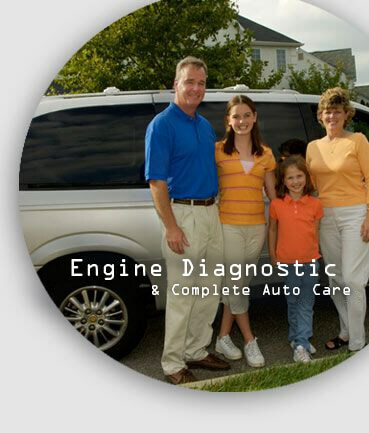 We are a leader in the knowledge of car repair, and hard to fix issues, that others cannot. 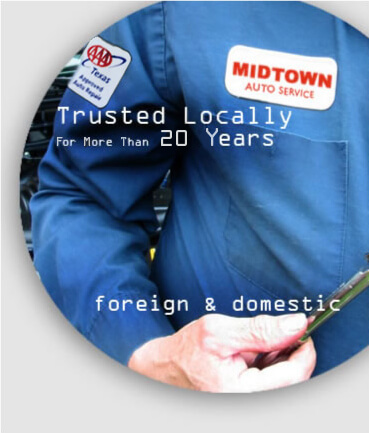 Midtown Auto Service & Car Repair in Houston is a family-owned business that is specialized in providing personalized service to our customers. 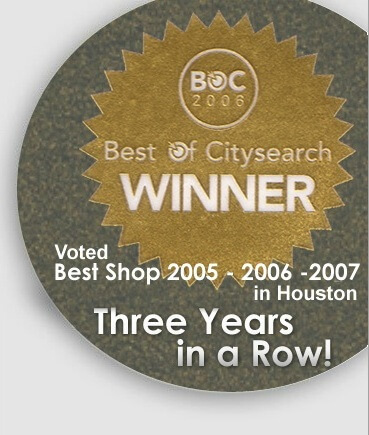 One of the highest recognitions for an auto repair shop in Houston is given by the State of Texas to be a Recognized Auto Repair and Emmissions Repair Facility. In 2007, there were less than 100 automotive repair shops in Houston that had this license by the State. That is a big disproportion considering there are over 5400 auto repair shops in Houston and the surrounding areas. Another factor to being a highly recognized Houston auto repair shop is being chosen by General Motors Inc. as an independent Auto Repair Service Center for Factory AC Delco Repairs on all GM repairs in Houston. Which includes, Buicks, Cadillacs, Chevrolets, GMC, GM Daewoos, Holdens, Hummers, Oldmobiles, Opels, Saab, Saturns, all make and models of their cars and trucks.. In addition, NAPA Auto Parts also endorses our company as an Approved Napa Auto Car Care Repair Center in Houston which means that their company certifies us to do their repair warranties or any needed car service repairs. 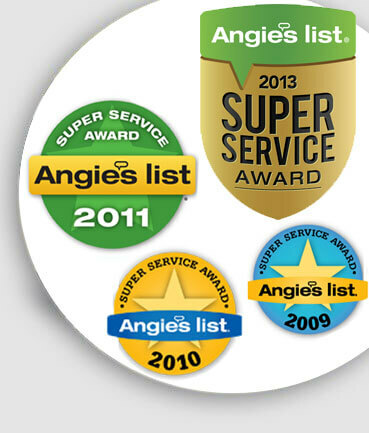 Also, our shop is an AAA Approved Auto Repair Facility that employs only ASE certified auto repair technicians. We are also considered by the BBB as a A+ rated shop, and is in good standing with the ethics of the Better Business Bureau for auto repair. Operating since 1987, we are conveniently located between the downtown & medical center, also known as Midtown. Since 1987, Midtown Auto Service & Car Repair Shop in Houston has been committed to providing the highest quality automobile car repair service at affordable prices. 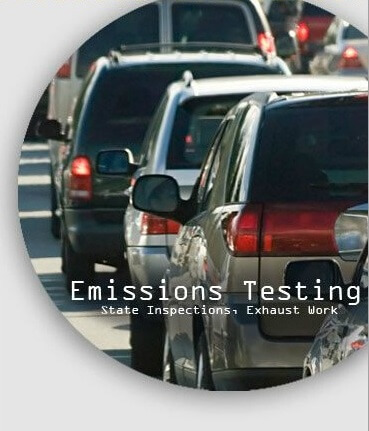 We have established our auto repair business on sound ethical and moral principles. 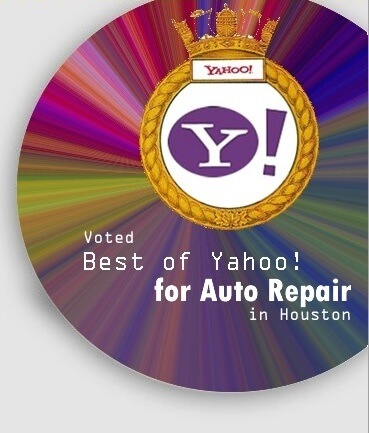 Simply put, our Houston auto repair business focuses on customer service, and your satisfaction is paramount. We want you to be pleased with our services so that you will continue to use us for your automobile repair-service needs in the future and tell your friends. Our skill and knowledge about automobile car care enable us to address a broad range of auto repair-services of mechanical issues, which means you'll experience a higher, more comprehensive level of car care services and greater value with us. How do we do it? We listen. Hearing your opinions about our car repair services, observations and concerns make it possible for us to work with you as a team. By earning your trust, we can better guide you toward solutions that meet your specific needs about your car auto repair services. At Midtown Auto Service & Repair , you'll always get a clear explanation of what's happenings with your car repair, as well as whatever options you should be aware of when making your maintenance and auto repair decisions. That's our commitment to you. Please browse around our website to learn more about us and our commitment to provide you with the best service possible. A pulsating brake pedal, which may be accompanied by a shuddering or jerky stop during normal braking, usually means a warped rotor or an out-of-round drum -- although it can sometimes be caused by loose wheel bearings, a bent axle shaft or loose brake parts. If the vehicle is equipped with ABS, however, some pedal feedback and noise is normal during panic stops or when braking on wet or slick surfaces. But you should not experience any ABS pedal feedback when braking normally on dry pavement. The faces of a disc brake rotor must be parallel (within .0005 inch on most cars) and flat (no more than about .002 to .005 inches of runout) otherwise it will kick the brake pads in and out when the brakes are applied, producing a pulsation or vibration that can be felt in the brake pedal as the rotor alternately grabs and slips. You can often see warpage in a brake rotor by simply looking at it. If the rotor has telltale glazed or discolored patches on its face, chances are it is warped. Measuring it with a dial indicator and checking it for flatness with a straight edge will confirm the diagnosis. Resurfacing the rotor to restore the faces will usually eliminate the pulsation (unless the rotor is bent or is badly worn and has started to collapse in which case the rotor must be replaced). But it may only do so temporarily because of metallurgical changes that take place in the rotor. Hard spots often extend below the surface of the rotor. Resurfacing will restore the surface, but the hard spot may reappear again in a few thousand miles as the rotor wears. For this reason, GM and others recommend replacing warped rotors rather than resurfacing them. Pedal pulsation caused by drum warpage isn’t as common, but it can happen. A drum can sometimes be warped out-of-round by applying the parking brake when the brakes are hot. As the drum cools, the force of the shoes causes the drum to distort. What causes a rotor to warp? Overtorquing or unevenly torquing the lug nuts with an impact wrench is a common cause. For this reason, most experts recommend using a torque wrench to tighten lug nuts when changing a wheel. There are also special torque-limiting extension sockets called "Torque Sticks" that can be safely used with an impact wrench to accurately tighten lug nuts. But a plain impact wrench should never be used for the final tightening of the lug nuts because most provide no control whatsoever over the amount of torque applied to the nuts. Overheating can also cause rotors to warp. Overheating may be the result of severe abuse or dragging brakes. Defects in the rotor casting, such as thick and thin areas can also cause uneven cooling that leads to warpage. Hard spots in the metal due to casting impurities can be yet another cause.